Whatever your trade, your van is a business essential. It gets you and your tools or products to where they need to be. Without it, you’ll find it hard to operate your business. But with things like van insurance and servicing, running your commercial van can be a significant drain on your profits, too. To help boost your profits, we’ve listed 11 ways you can save money on van running costs. What van running costs do I need to consider? 1) Do your sums before you buy. Running costs vary significantly between different types of vans. If you’ve not yet bought your van, use a cost calculator to discover the different running costs of different models. Generally, the smaller the van the lower the running costs. But make sure you buy a van that is the right size for your needs. Otherwise, it could cost you more in the long run. 2) Purchasing the van. Once you’ve decided on the make and model that is right for you, you have another decision to make. You could purchase the van outright or take out a lease agreement. 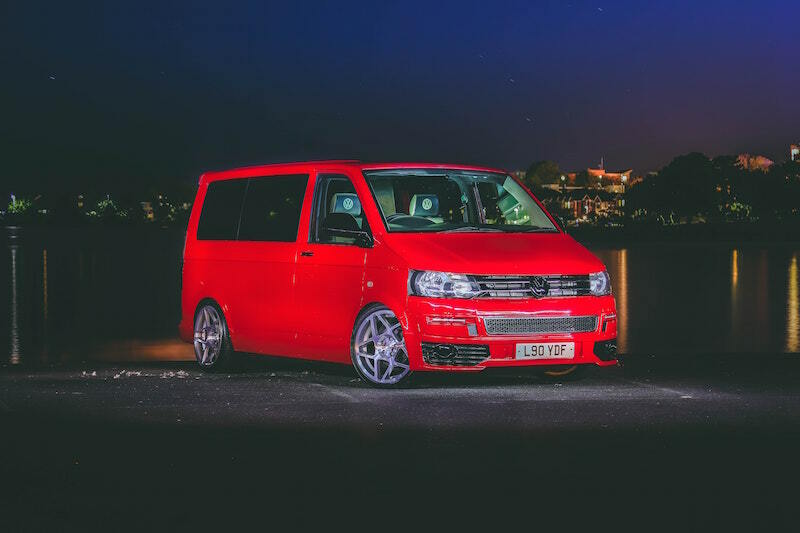 If you have a lump sum of cash, purchasing the van outright means it becomes a capital asset of your company and you may be able to deduct some or all of the cost from profits before paying tax. Leasing the vehicle means you won’t need a lump sum in advance. 3) Fuel is a major van running cost. If you only need a smaller sized van, it may be worth considering buying or leasing an electric van to reduce running costs. As well as being cheaper to fill up than petrol or diesel models, it will also save you money on congestion charges if you’re in London. Don’t forget to offset these against your profit margins and your tax returns, as well as VAT charges. 4) Change your driving style to save money. 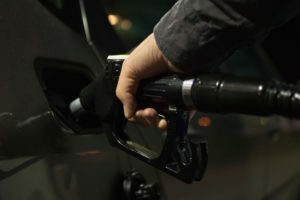 Fast acceleration and braking hard can have a significant impact on fuel consumption. Driving more smoothly, where you accelerate and brake less often, is a good way to become more fuel-efficient. Look ahead: if the lights are on red simply stop accelerating to gently slow down, rather than putting on your brakes at the last minute. Slowing down can also save you cash. For example, driving at 60mph rather than 70mph uses 9% less fuel. 5) Check your tyres. Under-inflated tyres can increase fuel consumption on each journey and will wear out more quickly, meaning you’ll need to replace them sooner and more often. Tyre manufacturer Michelin estimates that driving with under-inflated tyres could reduce their lifespan from 25,000 to 20,000 miles. 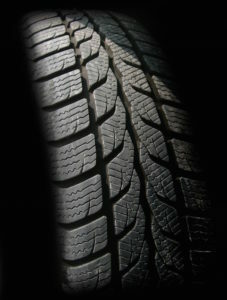 If you drive with tyres at the correct inflation for the vehicle, you will also be safer on the road. Braking distances are reduced, so you’re less likely to suffer an accident that will increase insurance costs in the future.Van insurance. Insurance can be one of your biggest annual van running costs. Remember that insurance companies calculate premiums using different formulas, so it’s possible to get two identical policies at very different prices. Always shop around for van insurance to be sure you’re getting the best price or use a specialist broker. 6) Van insurance. Insurance can be one of your biggest annual van running costs. Remember that insurance companies calculate premiums using different formulas, so it’s possible to get two identical policies at very different prices. Always shop around for van insurance to be sure you’re getting the best price or use a specialist broker. If you can keep your van locked in a garage overnight, tell your broker. That could save you a chunk of cash. 7) Check what else your van insurance covers. Not all van insurance policies cover contents stored in your van. Double-check the small print to find out if things like your tools are covered if they are left in your van overnight. If not, you could be faced with an unexpected bill. 8) Road tax is another annual cost. The lower the emissions on your van, the lower the road tax will be. If you have a fully electric van, your road tax costs are zero. 9) Drive safely to reduce your van running costs. Penalty points on your licence, for example for speeding or driving while using a mobile phone, mean fines and significant increases to your insurance costs. 10) If you rely on your van, have you put a contingency into place if something happens to it? For example, how quickly could you get back on the road if you have a breakdown or your van is damaged in an accident? Make sure your van insurance will provide you with a suitable alternative vehicle while yours is out of action, or you could find yourself struggling to make deliveries or get to a job. 11) If you buy van breakdown insurance with your van insurance package you can save money. It’s often cheaper to buy it together as a package deal. You’ll also have the reassurance that you won’t be faced with any big bills that could affect your cash flow if you need to call for recovery. Our friendly, dedicated commercial van insurance team are here to help van owners and van fleet managers. We have over 20 years’ experience helping businesses and self-employed van owners to get the best price insurance without cutting corners. We can advise you on all the areas where insurance can help your business to thrive. And because we’re independent insurance brokers, we’re free to shop around to negotiate the best price on your behalf, too. Call us today on 0117 9556835 or get a quote.